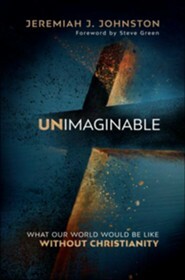 By: Jeremiah J. Johnston Ph.D.
Is God dying? That’s what some people think and want. 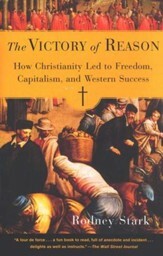 They say Christian beliefs and our way of life aren’t relevant anymore. 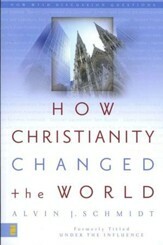 But what critics and even many churchgoers don’t realize is the life-changing importance of Christianity. 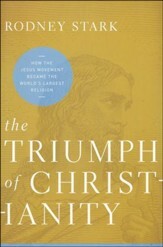 Offering an inspiring look at the positive influence of Christianity, both historically and today, Jeremiah Johnston explores how the plights of women and children were forever changed by Jesus; how believers today are extending God's kingdom through charities and social justice; and more. 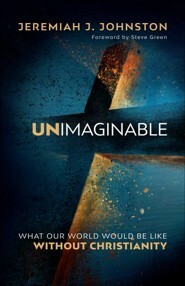 Unimaginable is a book for anyone concerned about where our world is heading as it moves further away from the influences that Christianity has had on society. 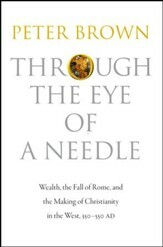 Through the Eye of a Needle: Wealth, the Fall of Rome & the Making of Christianity in the West, 350-500 A.D.
Like It's a Wonderful Life, the classic film that showed George Bailey how different Bedford Falls would be without his presence, Unimaginable guides readers through the halls of history to see how Jesus' teachings dramatically changed the world and continue to be the most powerful force for good today. 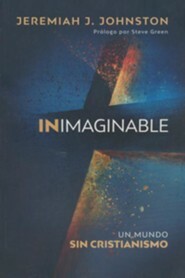 This provocative and enlightening book is sure to encourage believers and challenge doubters. 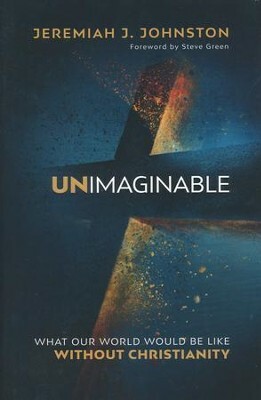 I'm the author/artist and I want to review Unimaginable: What Our World Would Be Like Without Christianity.